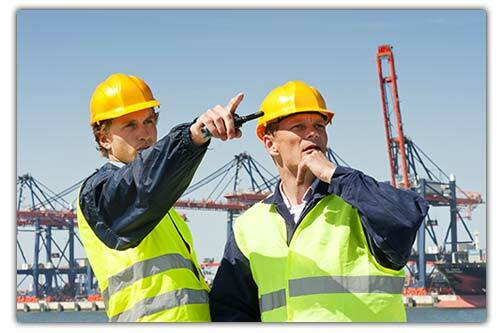 Training Investigation – Are You Exercising Due Diligence to Prevent Incidents? Home Blog Training Investigation – Are You Exercising Due Diligence to Prevent Incidents? 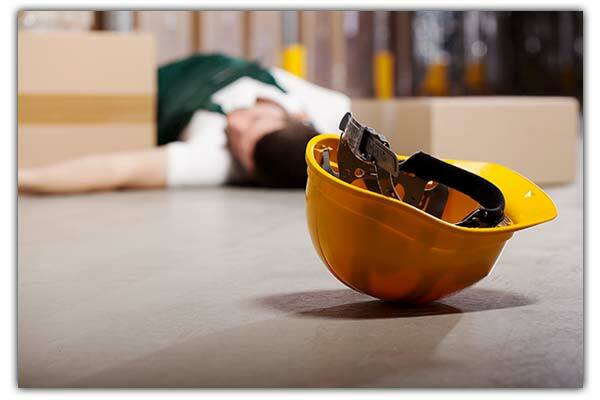 According to the most recent statistics by Association of Workers’ Compensation Boards of Canada (AWCBC) and the United States Bureau of Labor Statistics, over 3 million workplace incidents occurred in North America in 2014. 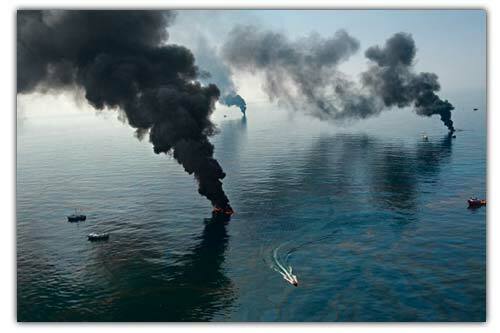 During regulatory investigation of these workplace incidents, one of the key factors in determining fault is whether an employer exercised due diligence in preventing the incident, including appropriate training of personnel. Training is recommended for employees starting or being reassigned to a new job and when being introducing new equipment or processes. Training is also recommended as a refresher for employees on a regular basis, and for those employees who have been identified as having inadequate performance. Additionally, government regulations may require that employers document training, education and orientation activities for each employee. These documents should include the name of the employee, type of training, how the training was administered and the date it was completed on. 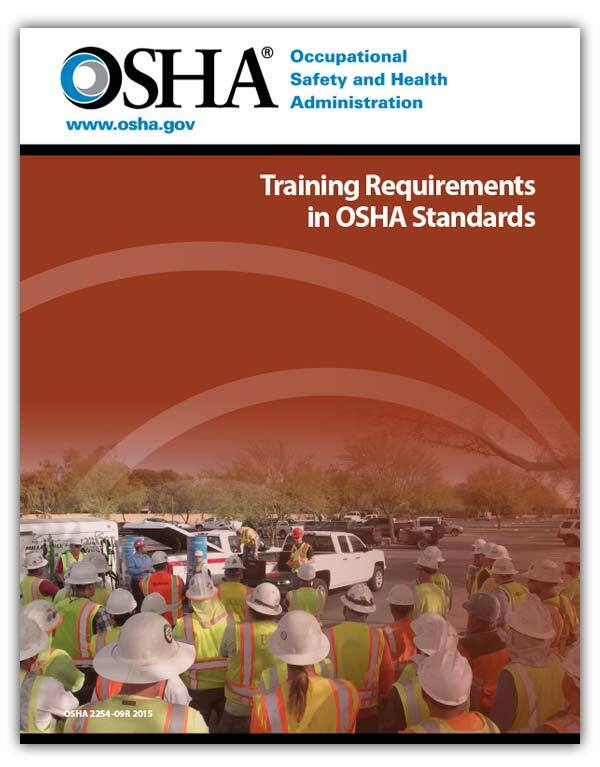 According to OSHA Publication 2254-09R 2015, “in any incident investigation the first question that an investigator will ask is “did the employee receive adequate training to do the job?” With this expectation in mind, employers must be able to show both that the training was adequate, based on training content, and that the employee received the training. When deciding on whether training meets the standards, investigators will also look at whether there is consistency in the type of training given. When inconsistencies are found it is often due to instructor variation and omissions in oral instruction, or inexperienced or poorly motivated instructors. Some companies have switched to online training to avoid the consistency issues of instructor-led training. However, the ease of access to online training can also create doubt regarding the identity of the participant and their degree of participation. “Court cases such as R. v. Rose’s Well Services Ltd. illustrate that employers need to ensure that they do more than provide training access,” says Robert Day, a licensed Investigator and Paralegal invested in the use of ID verification and proctoring technology in the industrial sector. “These cases show that there is a need to ensure that the personnel requiring the training are the ones receiving it”. “When training is delivered online an employer needs to confirm that the individual taking the training is the intended recipient,” states Kraft, “and that the employee did not just click play and walk away, or have others complete the training or answer comprehension testing questions for them”. 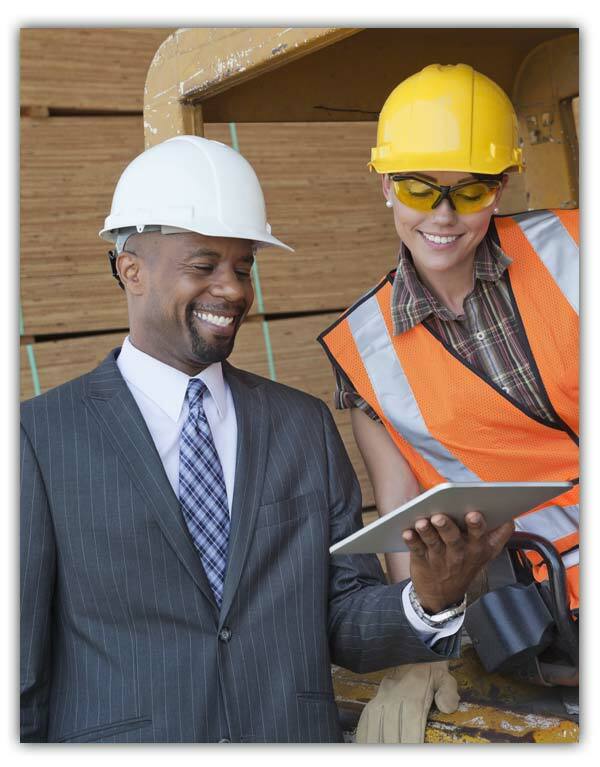 In the case of online training, the Industry Occupational Safety and Health Council states, in a 2015 best practice, that employers who do not adopt technological advancements that are available and economical make themselves more vulnerable to litigation. “Regulators make considerable efforts in all jurisdictions to provide interpretations and give guidance on regulatory expectations regarding training,” states Day. “As well as recognizing industry standards regarding training content, frequency and duration when regulatory expectations are not stipulated”.